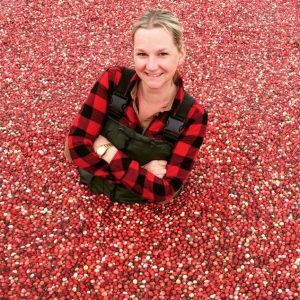 The Fall Colours, the smell of tangy cranberries in the air, and crafters from all over northern Ontario are only a few of the things you will experience on this great day trip to the Bala Cranberry Festival. Enjoy the wagon ride tour as you learn and watch how cranberries are harvested. Spend a little time shopping in the Cranberry store. Now you are in for a treat as we head downtown to take in all that the festival has to offer. Friday is seniors day, Sunday is family day and Saturday is for everyone! Shopping, dining, samples, and snacks. Petting zoo, live entertainment, and a shuttle bus to get around. So much to do, so much to see. The entirely volunteer-run event brings family fun to the area by way of food, drinks, craft markets, musical acts, and more with funds being donated to carefully selected local charities and community programs. Grab your friends and family and check out the festival this year! For more information, please visit the Bala Cranberry Festival website.